Get all the CoinPoker features you love in our fully functional, compact app for iOS or Android. 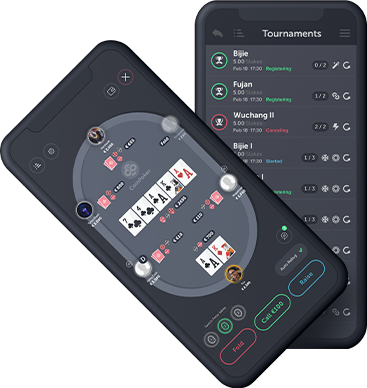 Enjoy crypto poker games on the go, along with regular upgrades designed to give you the best possible mobile poker experience. Click on the download link below to enjoy CoinPoker anytime, anywhere.